Kevin Spears grew up in Big Rock and left home to study theology in Kentucky. While serving a Baptist church there, he had the desire to come home and start a church. 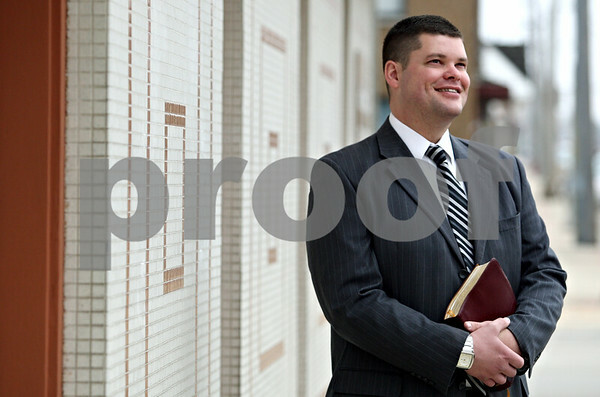 Pastor Spears started Fellowship Baptist Church in DeKalb, Ill. in November of 2008.